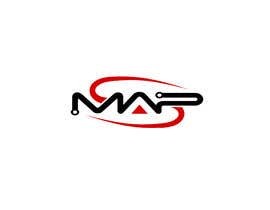 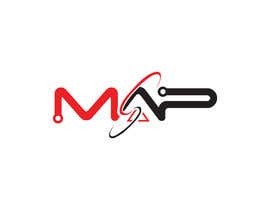 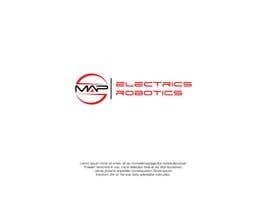 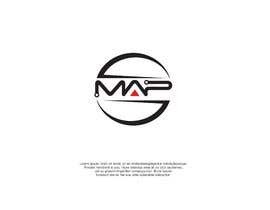 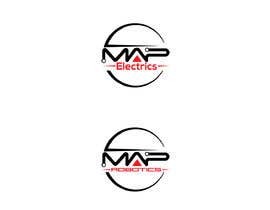 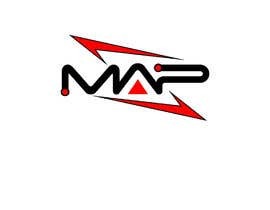 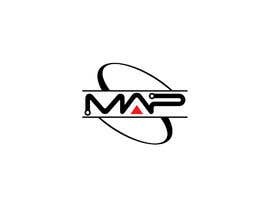 I have two logos - MAP Electrics and MAP Robotics. 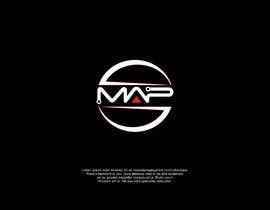 I want the two merged together somehow to form just "MAP". 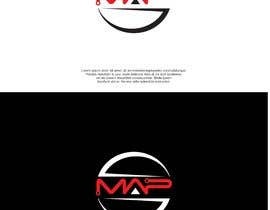 I also want the colour scheme to be black and red (and white if necessary). But remove the blue. 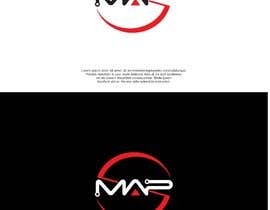 Colours can change around (lettering, etc) to match. 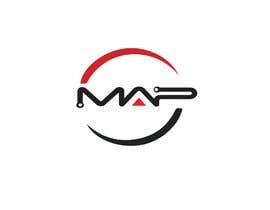 We like the lettering in the MAP Robotics logo but if you can keep the "S" shape in the electrics logo that would be ideal. 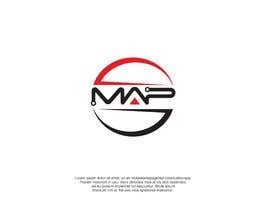 All logos necessary are attached. 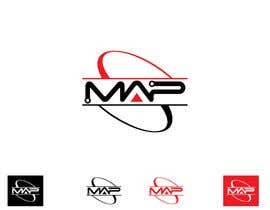 Let me know if you would like more variations of the logo let me know.